At DeltaValve, we foster a culture that nurtures innovation, rewards excellence, cultivates leadership and instills values. 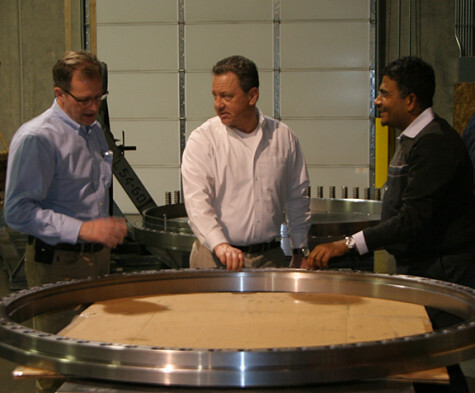 Our talented and diverse work force is dedicated to providing solutions that deliver profound value to our customers. Through our investment in state-of-the-art technology, we have the resources to deliver practical solutions that meet our customers’ real and demanding challenges. We provide a safe, positive work environment in which our people can grow and broaden their careers through challenging assignments, individual development plans and the support of the company’s leadership, ensuring that every employee enjoys an opportunity to reach their full potential.